Russell Gilbrook is one of those musicians who thrives on variety. He’s drummed for Tony Iommi of Black Sabbath, with Van Morrison, with skiffle king Lonnie Donegan, and even a British Dixieland jazz band. But for the last eleven years, his main gig is manning the sticks and skins of the legendary Uriah Heep. The band has gone through a lot of changes since its founding nearly 50 years ago. But things seem to have settled down of late; the current lineup (featuring original guitarist Mick Box) has been in place for five years. Gilbrook says they’re now hitting their stride, especially with the new album Living the Dream, which drops on September 14. 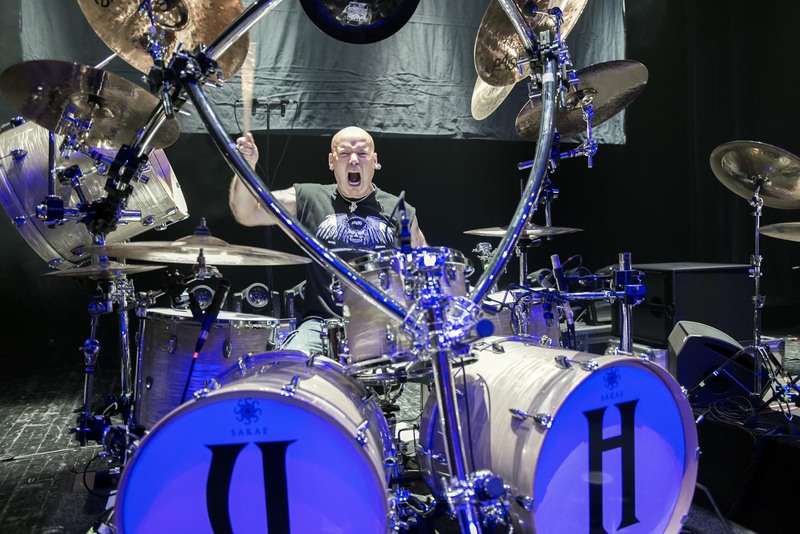 Russell recently spoke with Sonic Perspectives’ Mark Boardman about maintaining the Uriah Heep sound in today’s music world—and the upcoming European tour. You can hear the entire audio interview, in the link below.